There have been many news stories – including several in and amongst our own pages – discussing the recovering health of our nation’s economy. All the signs have been good, with GDP picking up and mainstays like manufacturing showing cautious optimism. But it seems good old Blighty should be kept in a little longer for some monitoring before it’s given a clean bill of health. The latest findings from the Office for National Statistics (ONS) have revealed that unemployment has increased, not decreased, since the beginning of the year. And this is despite news of increasing numbers of vacancies on the jobs market. According to the May 2013 Labour Market Statistics, there has been a rise in the number of people not in employment from Q4 2012 to Q1 2013. Over the three month period, the number of people in employment fell by 43,000 to 29.71 million. Of these, 15,000 became jobseekers, meaning 7.8% of the labour force were unemployed and looking for work. These figures may be relatively small but they still seem to be incongruous with some of the report’s other findings. The statistics demonstrated that during the period the labour force as a whole contracted, with 47,000 additional individuals of a working age moving into economic inactivity. Additionally, the number of available vacancies reached its highest level since Q4 2008, rising to 503,000. Simply put, this means that although there was an decreased ratio of jobseekers to vacancies – approximately one vacancy per five people seeking employment – unemployment still rose. However, as they say, the devil is in the detail – these latest figures display some even more worrying kinks and quirks than those just mentioned. 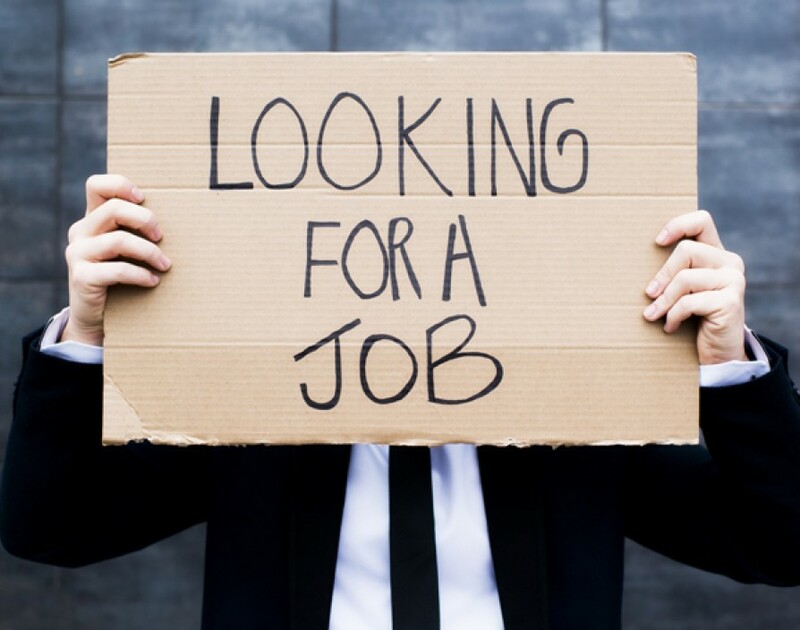 Perhaps the most alarming is the revelation that nearly a fifth of the UK’s 2.52 million unemployed have now been actively looking for work for over two years. Whilst a little under half of jobseekers have only been trying to find work for under six months, the fact that approximately half a million people have been unable to enter the workforce since 2011 presents a rather sobering footnote to the current employment debate. It’s difficult to categorically know whether the economy is improving, as assuming one can form a definitive picture from the enormous wealth of data would be something of a folly. There are some reasons to feel very positive about the economic outlook but when both unemployment and the number of job vacancies are rising, it becomes clear there are still some fundamental issues about our approach to employment that need to be addressed.